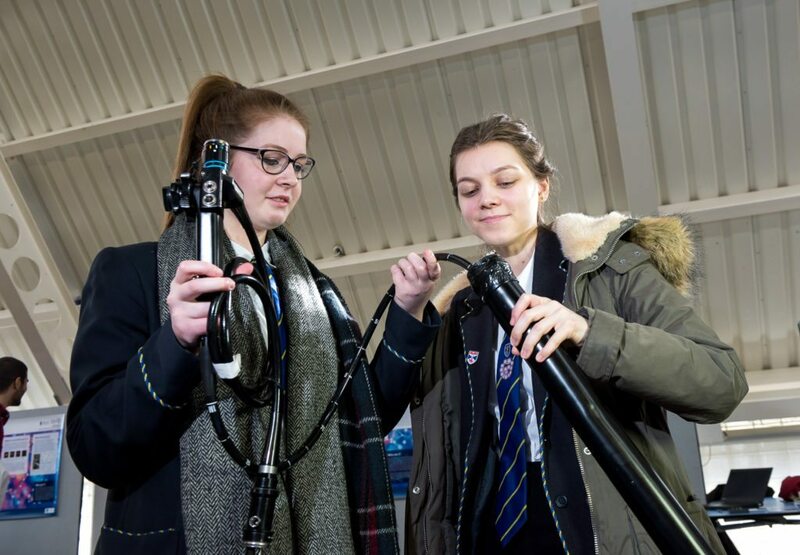 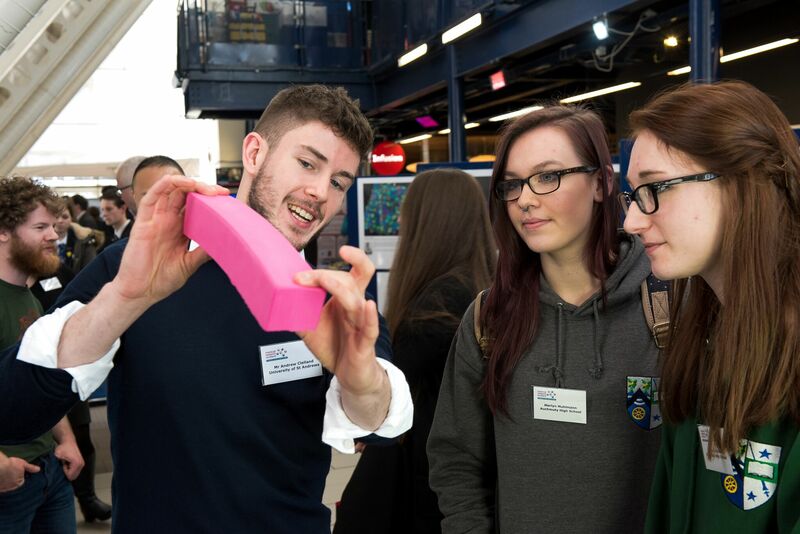 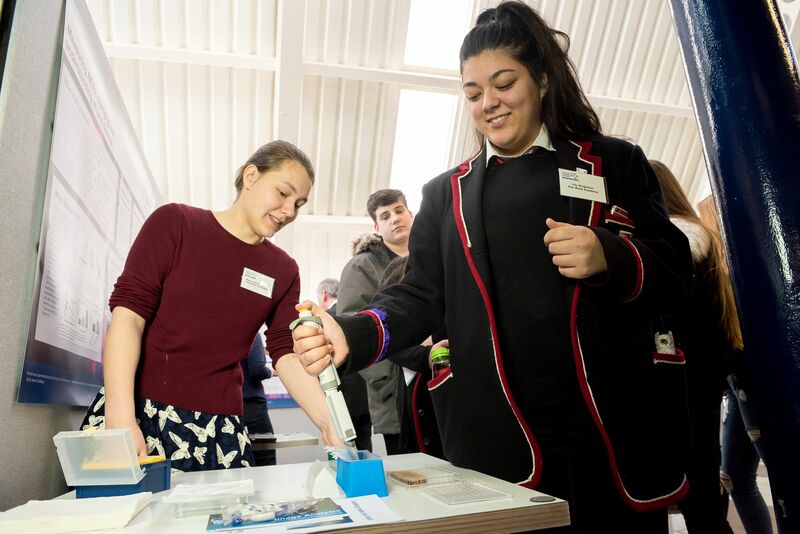 Over 150 pupils and their teachers from schools in Aberdeenshire, Edinburgh, Dumfriesshire, Dundee, Fife, Glasgow, Lanarkshire and Perthshire were inspired with a fresh sense of ambition after Dundee and Glasgow Science Centres hosted events highlighting the diverse range of opportunities in medical research today. 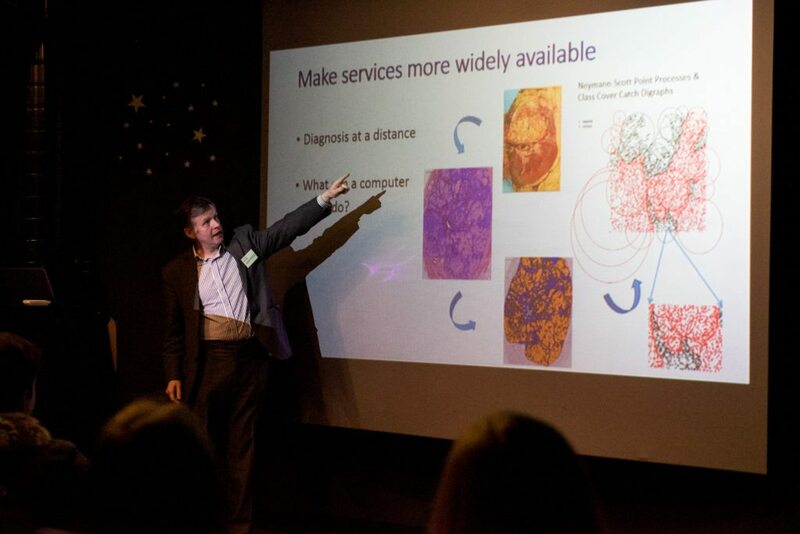 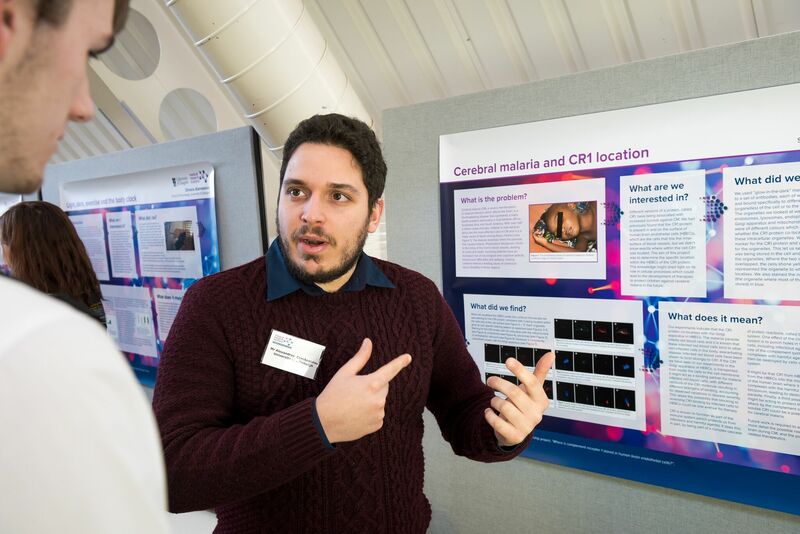 Malaria, osteoporosis, cancer, lung and kidney disease were just some of the areas of pioneering medical research carried out in Scotland highlighted by the ‘2017 Meet the Researcher Showcase’, staged at Dundee Science Centre for the second time and, for the first time, at Glasgow Science Centre. 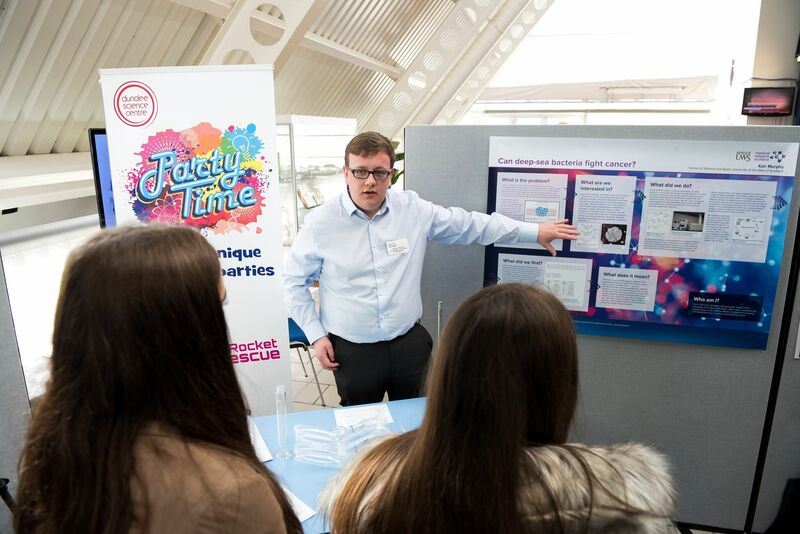 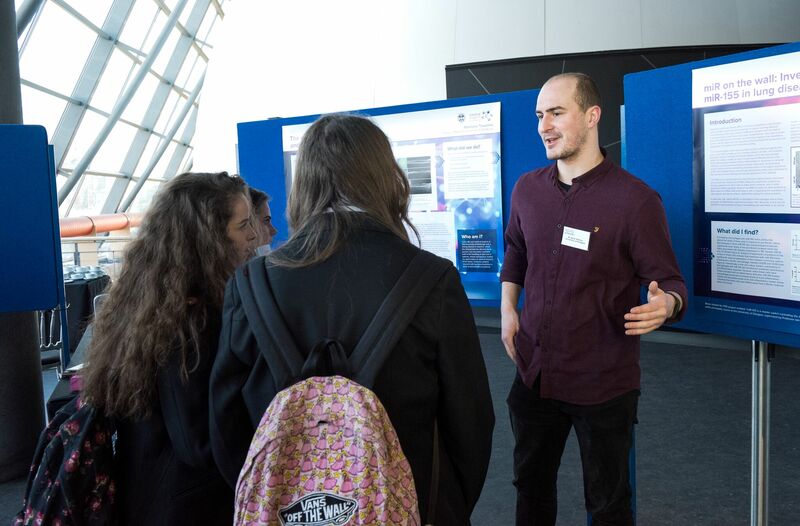 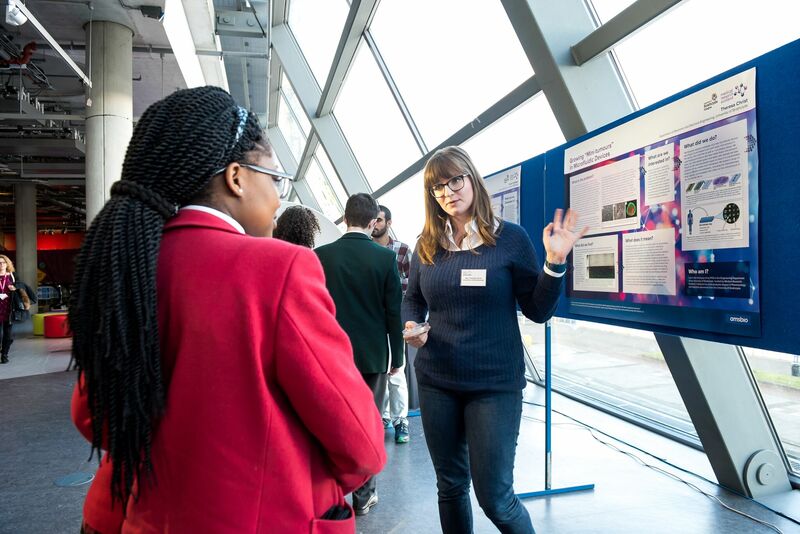 The event was the latest in the ‘Meet the Researcher Showcase’ series, delivered by Medical Research Scotland, with the aim of informing and enthusing senior school pupils about medical research and the wide range of careers open to them. 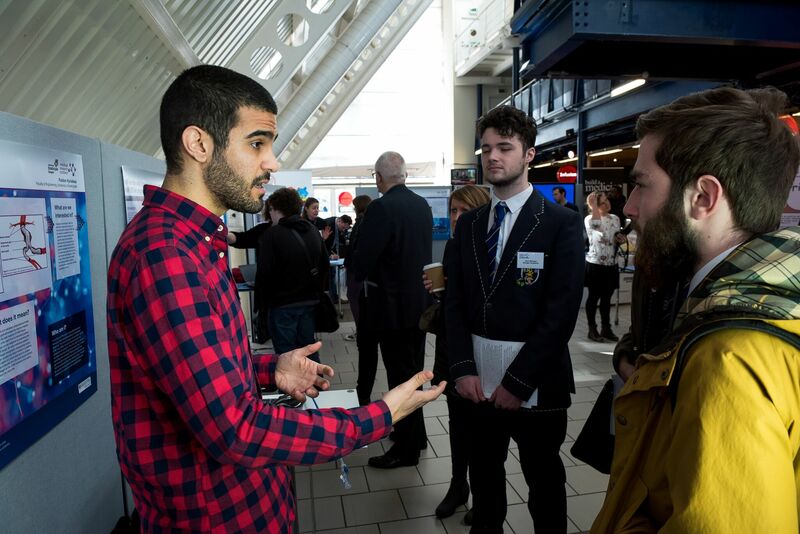 Faidon Kyriakos advises the pupils to seize the moment! 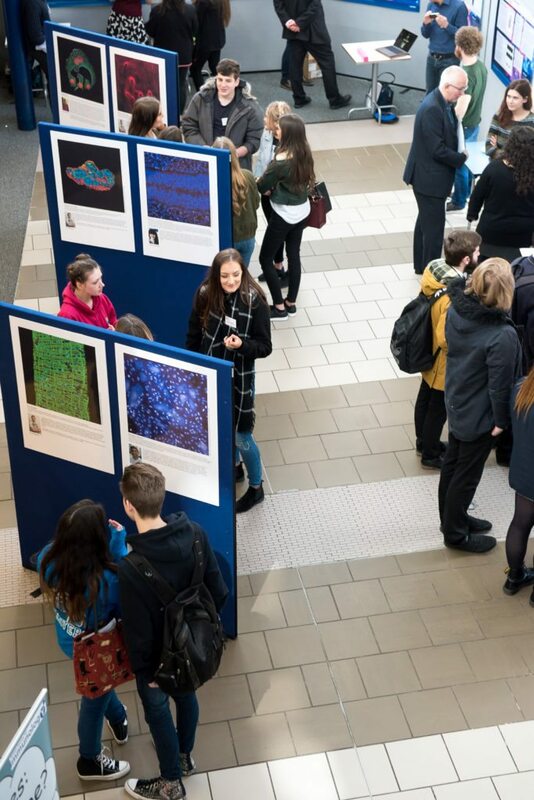 Over the two events, pupils and teachers enjoyed careers talks from Professor David Harrison, John Reid Chair of Pathology, University of St Andrews; Dr Morag McFarlane, CEO Tissue Solutions Ltd; Dr Chris Carter, Senior Lecturer, University of Strathclyde; and Dr Lynsey Howard, Lead Scientist, Lamellar Biomedical Ltd. 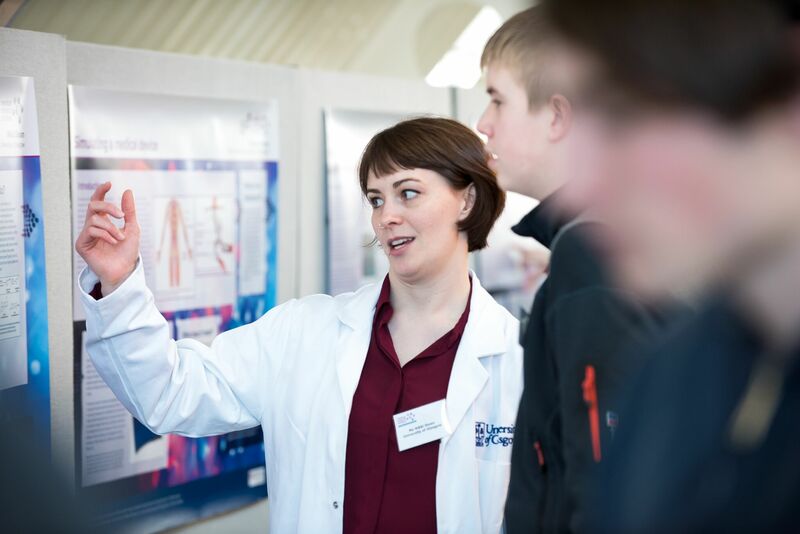 There is a refreshing feel to medical research today, exemplified by Dr Lynsey Howard in her “From lab book to patient” talk, which explained the varied and interesting route that led her to her current role in the industry sector of biomedical science. 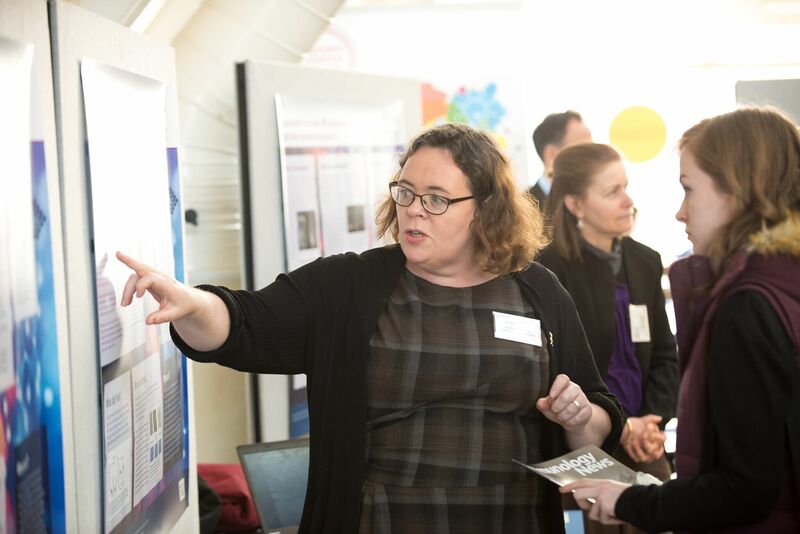 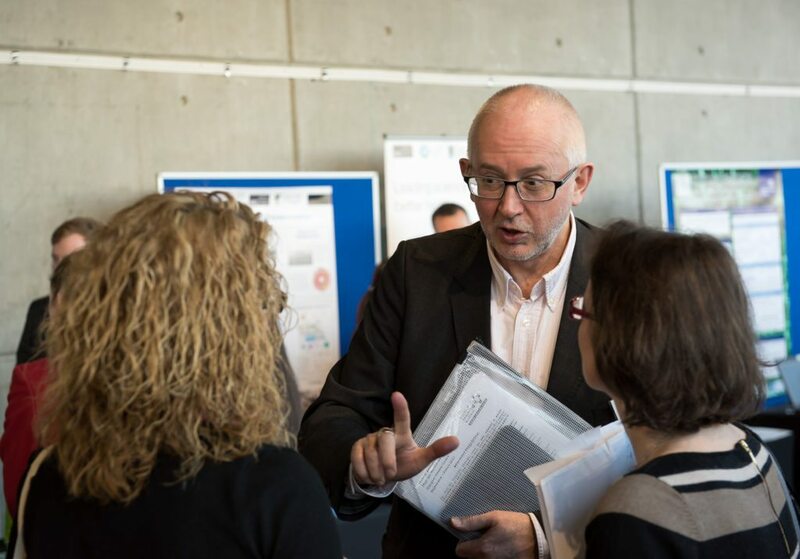 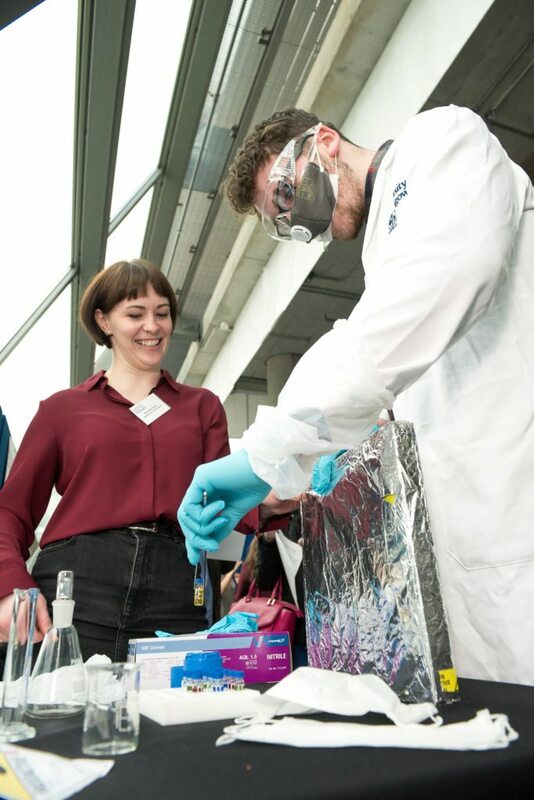 The event also demonstrated Medical Research Scotland’s commitment to supporting the scientists it funds, who are at the earliest stages of establishing their careers, and promoting collaborative work between academia and industry. 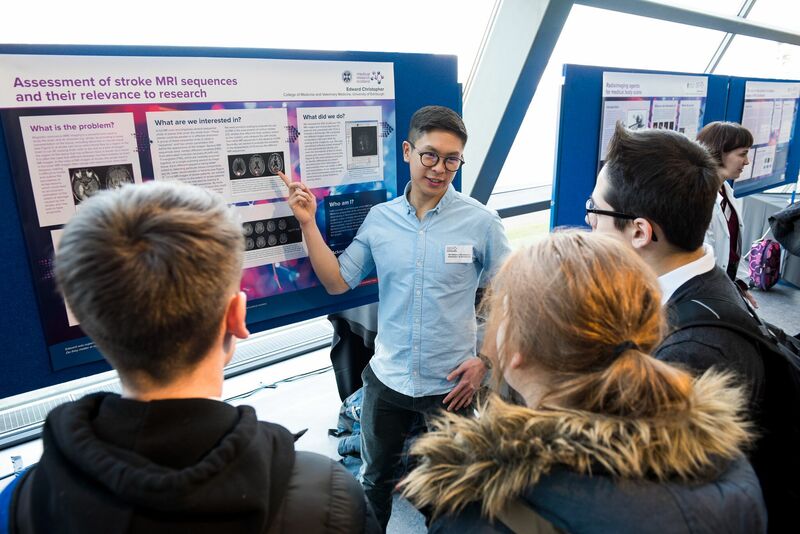 Pupils had the opportunity to meet a group of 21 Medical Research Scotland-funded undergraduate and postgraduate researchers and their supervisors from universities across Scotland and find out more about their fascinating work. 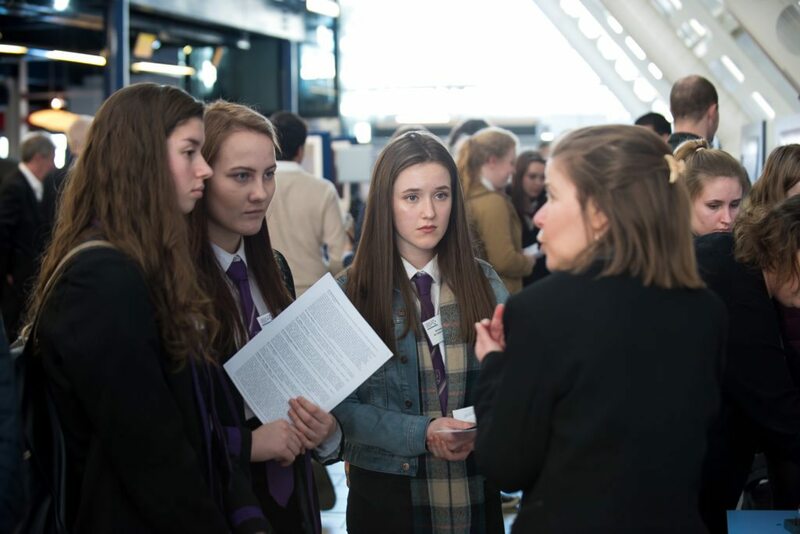 Andrew Clelland encourages pupils to go for it. 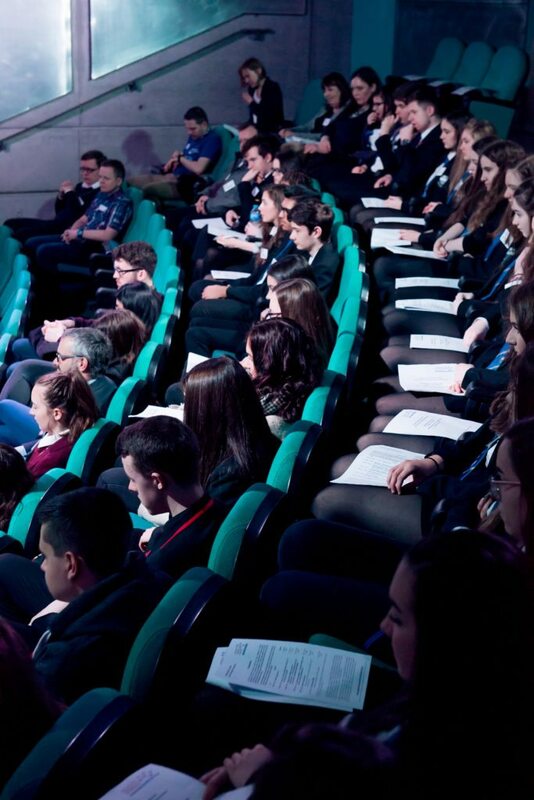 A great day for the pupils. 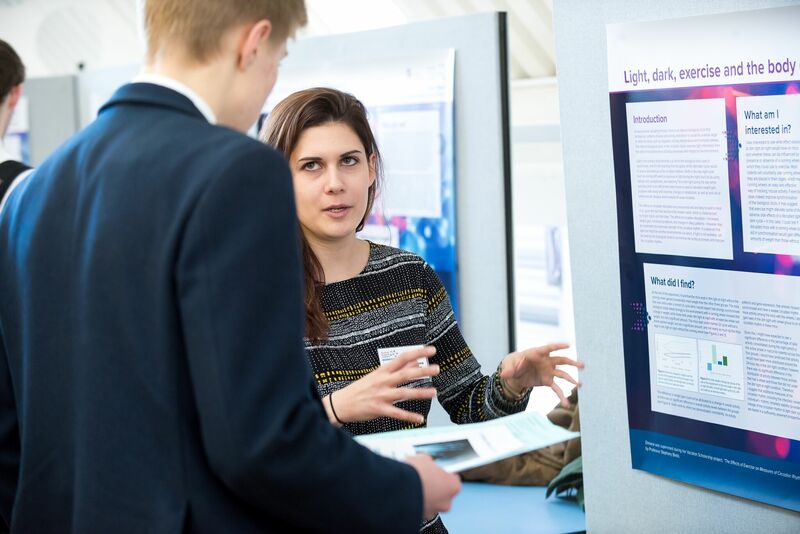 The research topics on show ranged from how exercise affects the body clock, whether deep sea bacteria can fight cancer and the potential of fatty acids as a treatment for spinal cord injury. 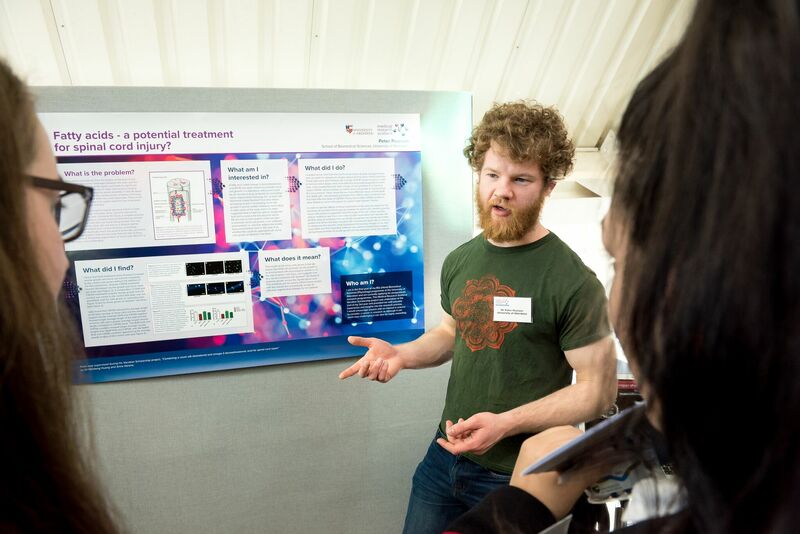 Fatty acids - a potential treatment for spinal cord injury? 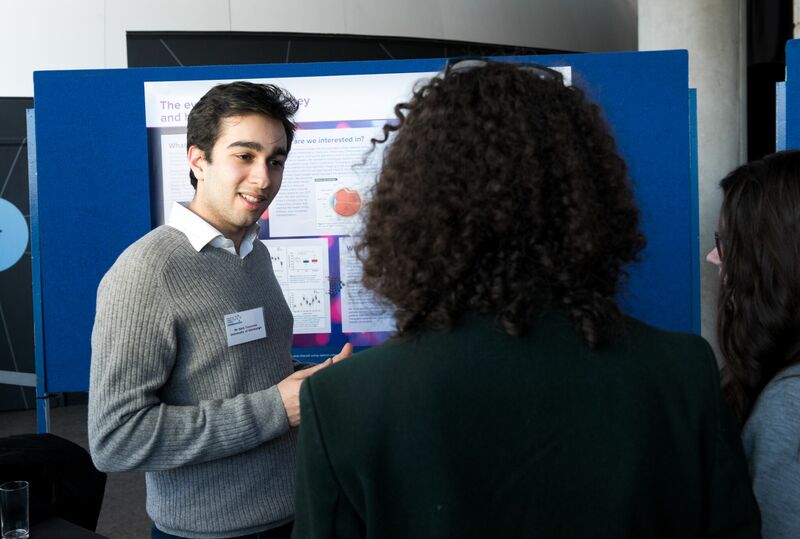 The eye - a vision of kidney and heart disease? 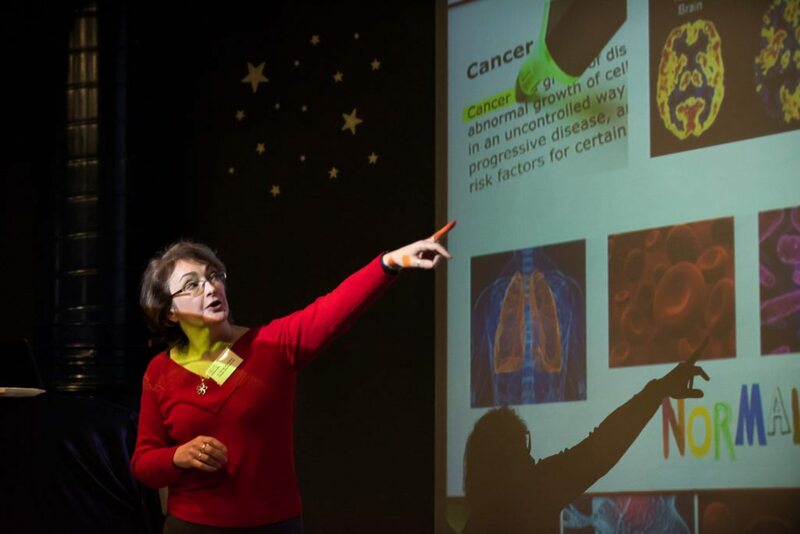 Can deep-sea bacteria fight cancer?